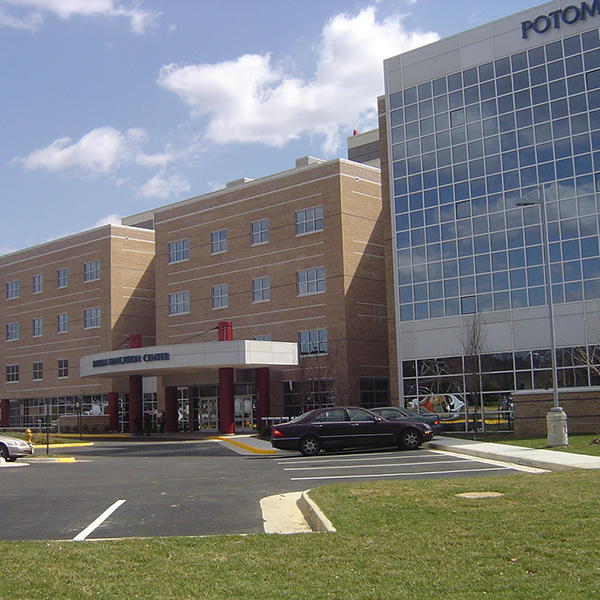 This new state-of-the-art, 237,000 SF hospital provides Montgomery County with full services that include emergency, medical, surgical, obstetric, neonatal, and psychiatric care to meet a full range of community needs. This location is also a valuable resource for aspiring healthcare workers through Holy Cross Health's partnership with Montgomery College’s Hercules Pinkney Life Sciences Park at its Germantown campus. It provides students with hands-on learning and instructional space with exposure to the most advanced medical technology. The hospital was designed and built to achieve LEED Gold certification for new construction.